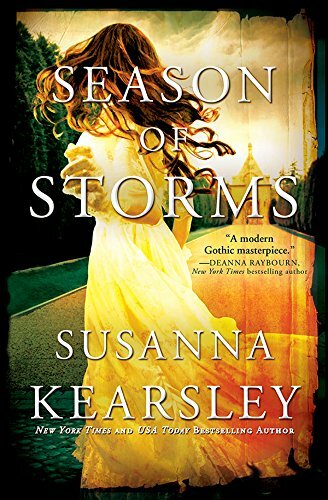 This is the first book I have read by Kearsley and I hear so much about her stories… When I first saw this book I was captivated by the cover and when I read the description I was even more drawn in….so my expectations were rather high. First, I must say what a great plot and setting for a story! An isolated villa, mysterious happenings, Italy, playwrights, murder, and a hunting past that stays in the present. Themes of an enthralling read. So why wasn’t I hooked in as thought I would be? I felt some scenes were slow or not important to the story and I felt that some things weren’t fully drawn out as they should have been. And the plot took too long to fall into place, the character development could have been stronger in the beginning and middle. Alas, It got better towards the end. I will say it was atmospheric and I love the descriptions of the villa’s surroundings. Don’t get me wrong, I did enjoy the premise but this was an okay read for me. However, I’m not giving up on the author’s books and I look forward to reading more of her stories soon. I have rated this book three stars. Nancy Lucas lives in Charleston, SC. Scout is her favorite Springer Spaniel and she insists on writing silly stories about his capers. Stay tuned for the third tail in the Springer Spaniel Mystery series, “The Missing Tulip Bulbs”, in which Scout and his friends search for tulip bulbs that mysteriously disappear night by night. And Scout suspects one of his best friends is the culprit! Hello Nancy! Thank you for talking to me today and congrats on the B.R.A.G. Medallion for your book, A Ghostly Tail: A Springer Spaniel Mystery (#2). How neat to write stories about your Springer Spaniel! Please tell me a little about your story. A ghost dog bully lives next door to Scout and taunts him rudely. Then, when Scout spends the night in that house, the ghost dog bully, Hamish (an Irish Wolfhound), tears up a box of cheese crackers and scatters it all over a room. The guy housesitting cannot see Hamish and therefore might think Scout had done it. So Scout and Chisolm quickly clean up the mess before the housesitter-friend wakes up in the morning. And that’s not all. The ghost dog bully is mean to everyone and when Scout asks why, he confesses his people moved away without him. Scout and Chisolm hatch a plan to return him to his people. Do Scout and Chisolm get into some mischief? Scout does, of course. Chisolm usually looks on and offers very polite advice. They met in the Charleston sewers when Scout was looking for some missing Boston Terriers in the first book. Chisolm was distracted by food lying around and Scout had to keep him focused on their mission. Also, Chisolm knew how to calm Hamish and make him help clean up the cheese crackers since he knows Hamish is terrified of Possums and Palmetto Bugs. I love how your story is set in Charleston, SC and you use real street names that are well known. Could you name a few? What age group would this a good read for? This is a good introduction to chapter books for 8 year-olds and up (and some of my friends have been reading a chapter per night to their very young children). I use all the big words in context so young people can be exposed to as many large words as possible. The dogs and possum all have an amazing vocabulary! I drew all the illustrations and designed the book cover. I laid out the book for printing and Kindle in Adobe InDesign. Charleston is such a great place and an inspirational place to write stories. Will you write stories that are set there other than children books? Yes, I have finished a novel called “Courage of a Vampire” that I will self-publish next month. I sought an agent, but did not have any luck. This book follows a teen girl as she graduates from high school in South Carolina and moves to Richmond, Virginia where all her real vampire problems begin, and then she finds herself living and working in Charleston, pining after the lost love of her life and pondering immortality. The second novel I’m working on right now is satire about the Charleston real estate market called “The Big Deal, A Charleston Real Estate Caper”. A UFO appears in the harbor one day, blocking the shipping channel and the whole city must evacuate. Chaos, of course, ensues! So, I like to write about different things, as you can see. Where do you like to write and how long does it take to write your stories? I wrote my vampire novel in three months in my kitchen and dining room. I tend to work on the Springer Mystery books once a month, making up conversations in my head as I walk my Springer around my neighborhood, which is how it all started. Will there be more in this mystery series? Absolutely! The third book, “The Missing Tulips” is already available at Amazon in print and Kindle. The printed illustrations are in black and white, and in color on Kindle. I have started working on the fourth book, “The Curse of the Carriage Mule” and hope to have it published later this year. A NEW PUPPY is introduced in the “Tulips” mystery. I was doing research on marketing and it was suggested that I submit my books for reviews and awards to gain credence and exposure. indieBRAG has been extremely helpful with all their marketing tips and shout-outs. Many thanks to you and indieBRAG! Amazon.com! This link leads to a page that shows all 3 books. 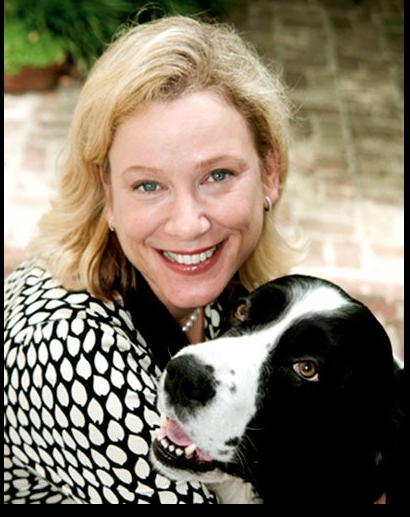 We are delighted that Stephanie has chosen to interview Nancy Lucas, who is the author of, A Ghostly Tail: A Springer Spaniel Mystery (#2), our medallion honorees at indieBRAG . To be awarded a B.R.A.G. Medallion TM, a book must receive unanimous approval by a group of our readers. 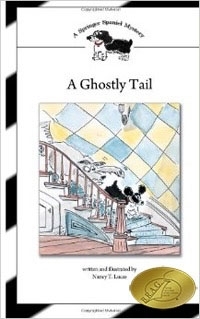 It is a daunting hurdle and it serves to reaffirm that a book such as, A Ghostly Tail: A Springer Spaniel Mystery (#2), merits the investment of a reader’s time and money. Carmela Cattuti started her writing career as a journalist for the Somerville News in Boston, MA. 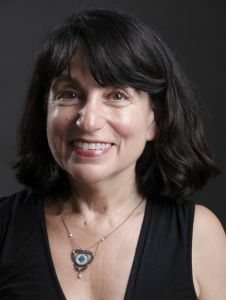 After she finished her graduate work in English Literature from Boston College she began to write creatively and taught a journal writing course at the Cambridge Center for Adult Education As fate would have it, she felt compelled to write her great aunt’s story. “Between the Cracks” has gone through several incarnations and will now become a trilogy. This is the first installment. 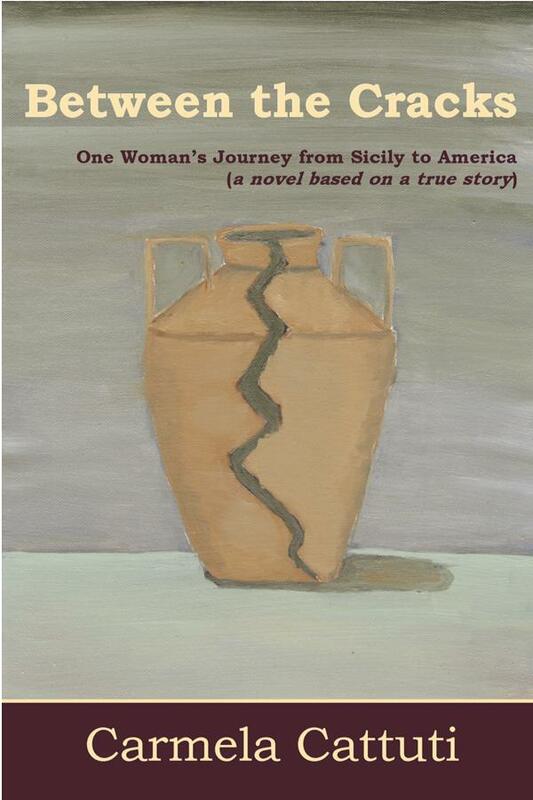 To connect with Carmela email her cattutic@gmail.com or leave a comment at betweenthecracksnovel.blogspot.com. I would like to thank the inestimable Stephanie for saving me from a fate worse than death-boredom. Yes, ladies and gentlemen a writer can be bored when they don’t have a book to write or edits to do. On 2/19/15 I finished the rough draft to The Duke’s Bride. I planned to take until March 1 off from starting the next book in the Rogues and Rakehells series, An Earl’s Queen. By the next day with nothing to do or write it was taking its toll on me so I posted about it on one of the social media sites. That’s when Stephanie came to my rescue. 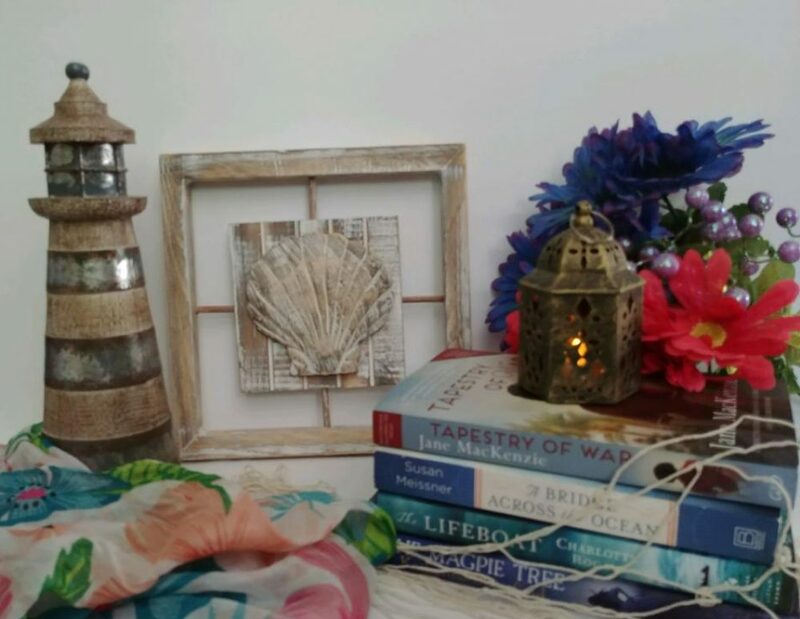 She asked, via IM, if I’d like to do a post for her Layered Pages blog. After conversing for a few minutes we came up with a plan, how and where I find some character names. To me a name is just that, as name and it doesn’t have to tell the reader something about the character. Look at my name, Lindsay. Oh, and that’s my real name. Granted there are some you can’t use—Rocky, Bubba, Benji, Kade. And that’s just a few of the men’s. There are also limitations in the names we can use for the ladies as well. As I’m currently writing three, yes three, different regency series: Markson Regency Mystery, Rogues and Rakehells Mystery and my newest, The Radcliffes (tentative series title) finding character names can be difficult. Of the two name, Christian and surname, the first name is the most difficult, unless you know where to look. All around you. When I was planning out the first book in the Markson Regency Mystery series, The Masked Lady and The Murder, for the heroine I wanted a name people would remember since she and the hero would appear in all the books. As it turned out one of the baristas at my favorite coffee shop had it-Kristin. To make the name more interesting I added an “a”. Thus Kristina was born. For the hero I went vanilla-Robert. When it came to La Contessa and The Marquis once again I found the name at the same coffee shop. When I asked if she’d mind me using her name ‘Bianca’ she loved the idea. Where I live there are several stores I frequent and some of the employees know I’m an author. Several times they’ve asked to be included in one of my books and if possible I accommodate them. One person in particular wanted his name used and of course being Patrick it would fit nicely in one I was currently writing. Oops, not just one but two different books. I didn’t want that since the character was going to be the villain in both. One day I’m in my local grocery store, talking with one of the staff and another overheard us. His name was Justin and it hit me, this person’s name would work perfectly in The Duke’s Bride. Asking if he’d like to have character named after him he say yes. Needless to say he chose the latter. My point is, if you know the person and they say “yes” you can use their name, get them partially involved in what will happen to them, in the book that is. This can help bring a stronger connection between you and them and you might have a new follower. Just make sure the name you choose fits into the genre you’re writing as mentioned above. 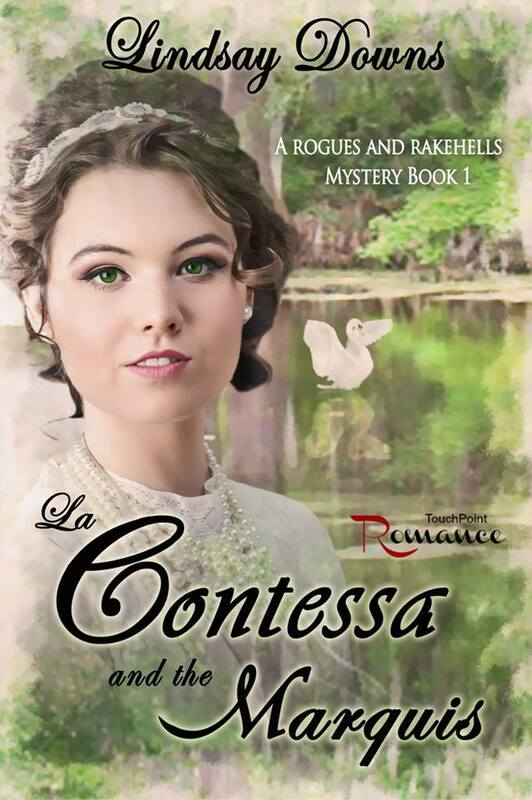 When Bianca Maria Ledford Goretti, La Contessa de Massa, flees back to her homeland and the safety of her godmother, The Duchess of Gorham, little does she realize whose arms she lands in. 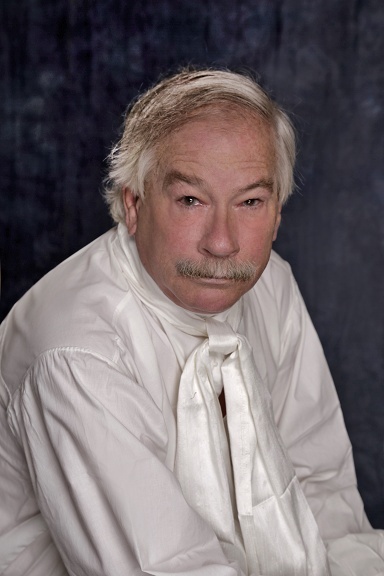 Lord Rainer Cross, Marquis of Hathaway, is a well-known and dangerous rakehell within the ton. Little does he suspect his godmother has set him up to halt his skirt chasing day’s. My favorite was regency. As I poured through everyone I could get my hands on I knew this could be something I wanted to attempt. I’d like to welcome, B.R.A.G. Medallion Honoree Author Gwen Dandridge to Layered Pages to talk about her writing. Gwen, why do you write? I’m always the odd person out on this question. Everyone else says “because I must.” Not me. I write because I want to know what happens to my characters. They grow as a write and revise. My time spent at the computer or scratching out dialogue at a coffee shop breathes life into them and day by day I see where the story takes them. This is fun! I’m intrigued by the process, the fact that day by day a story grows and characters develop. They wouldn’t exist if I didn’t create them. Any creative undertaking changes your life. It turns you in a new direction and just the doing of it affects who you are. I’m not one to say that I’ve become a better person because of writing. I’m still me, warts and all. But writing has provided me with new avenues on interest. Friends look at me funny when asking about the “Raising Ferrets” book in my house. Or the research into medieval dyeing. Or the many, many other subjects that I’ve delved into for a writing project. Most importantly, I’ve made many friends spread across multiple continents. People I would never have interacted with before writing but now we correspond and critique each other’s manuscripts. These are the people who understand when writing is hard, when plots need tightening or characters need additional depth. Write regularly, every day if you can. Commit to going to workshops/conferences about writing. Do not rush to submit your work. Make sure it is polished and re-polished. Here are some specifics to check. Make sure each of your characters have their own arc, not just the protagonist. Try to have each chapter end on a page turner. Do your research. For example, make sure you don’t have new world foods in medieval fantasies. Check that you don’t repeat the same word over and over. Do your research. Make sure you know what is out there. Read many, many books in the genre you are writing. Know the basics for the book you are writing. In children’s literature, (YA, Middle Grade, Picture Books, Chapter Books) each one has specific guidelines. Make sure you know them. Take your time. Revise until your plot is tight, the characters breathe and the dialogue snappy. Put the manuscript aside for three months and then reread. Be careful with how you format the inside of your book. Make it look professional. Make sure that you have a professional editor edit your book. Decide how you are going to market your book once it is published. The end result should be a product that you love and wish others to enjoy. My romance with fantasy was started when at age eight I discovered libraries, in libraries were fairy tale books. After that, I always expected to find a fairy beneath each flower, each rustle of leaves. From there I went on to Walter Farley’s Stallion books. But my love went into a full blown affair at an Outward bound trip when half-way down the Colorado river one of the men talked about reading the Hobbit. I’ve been hooked on fantasy ever since. I’ve been the SCBWI co-coordinator for Santa Barbara County and still function as the listserve administrator for the tri-county region. My degree in psychology has only been used to understand dragons. I worked as a system’s analyst (Oracle databases) at Santa Barbara Community College but much of my outside work time is spent doing art of various sorts: stained glass, pottery, basketry, large boulder mosaics, silk wall hangings, etc. I have a B.A. in Psychology, a two year certificate in Computer Information Systems and many classes in Writing, Art and Art History. I bake regularly and garden seriously (I have over 40 different fruit trees on the property). Reading is my passion as is notable by the walls of books in my house. My golden retriever and my husband keep me active hiking and roaming the Santa Barbara hills. 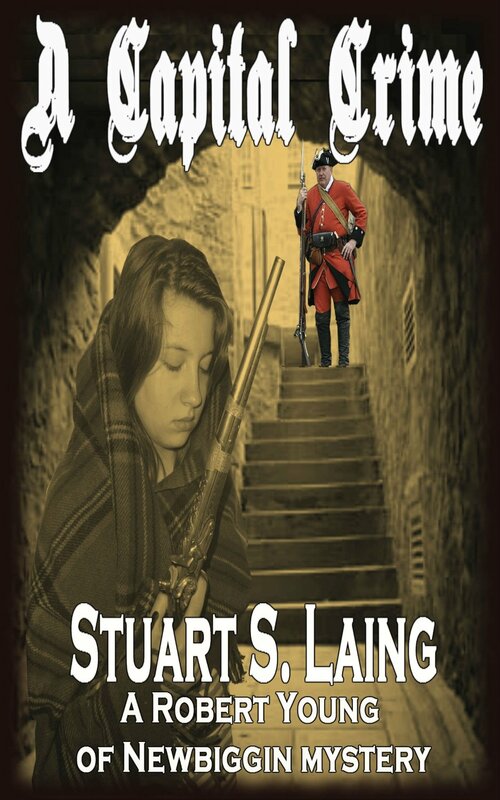 Robert Young of Newbiggin finds himself in the unusual position of working side by side with his friend Captain Charles Travers of the Edinburgh Town Guard as they investigate the murder of a popular young man. It soon becomes apparent that the victim was more than he seemed as the investigation is drawn into political machinations with obstructions galore to contend with. Charles has also to somehow pluck up the courage to propose marriage to the girl he loves; Estelle Cannonby. Lord Elcho paused briefly as though not sure that he should but then graciously accepted the cockade and fixed it his lapel while Mrs. Murray smiled with delight. “Now you are properly dressed my lord” she laughed happily as she offered another to the groom who accepted it but held it in his hand rather than pin it to his coat. The irrepressible Mrs. Murray merely smiled and turned towards the crowd who had slowly been gathering around them. “Who else shall wear the cockade for their Prince?” she said with more laughter although there was a definite air of challenge in her words as though such an open display of reckless behaviour and open opposition to the Crown was the most natural thing in the world. Her happy eyes never left the faces before her as she held out a handful of cockades towards them and blessed each man or woman who took one with a dazzling smile. Robert and Euphemia had stood bemused by her arrival and subsequent display and despite their own political views couldn’t help but warm towards this vision of Jacobite defiance. She was, it had to be admitted, a strikingly beautiful woman of above average height with a mass of raven black curls cascading about her flawless face and seemed completely oblivious to how her actions were being viewed by some guests. Staunch Whigs positively shied away from her and refused to even speak when she offered them a cockade but she remained completely unperturbed by these snubs. She merely smiled, laughed happily and moved on although as this was just a harmless jape with no repercussions for anyone involved. Eventually her travels around the room brought her towards Robert and Euphemia who exchanged a careful look as she drew to a halt before them. As she held the carefully sewn cockade out towards Robert she openly appraised him with her dancing, bright and merry eyes. “Sir, shall you wear a cockade for your Prince?” she said as though such open treason was nothing to worry about although her words alone could send her to the gallows if she was reported to the authorities. Robert found himself smiling despite his own feelings and felt a strange desire to protect the young woman from herself. She acted with a childlike innocence as though her words and actions were to be seen as light hearted and not meant to offend or upset anyone despite the very nature of her every word. With a gentle shake of his head Robert declined the proffered cockade which produced only another smile in response as she turned to Euphemia with her hand held towards her. For a second the smile faltered as she studied Euphemia closely before the smile broke out wider than ever. “I know you!” she said happily. “I have seen you in Edinburgh but we have never been introduced I fear”. Euphemia nodded in confirmation of this as Mrs. Murray continued. “Yes, I have seen you on the High Street and thought to myself I should hate you for you are even more beautiful than men seem to find me! Tell me; are you a black hearted vicious shrew of a woman with a tongue like an adder? Please tell me you are so I can console myself that someone who looks so perfect is a monster beneath the skin!” This was all said with the same light hearted tone and smile as though she wanted to reassure Euphemia she meant no offence. Born and raised on the east coast of Scotland in the ancient Pictish Kingdom of Fife Stuart grew up looking across the Firth of Forth towards the spires and turrets of the city of Edinburgh and its castle atop its volcanic eyrie. 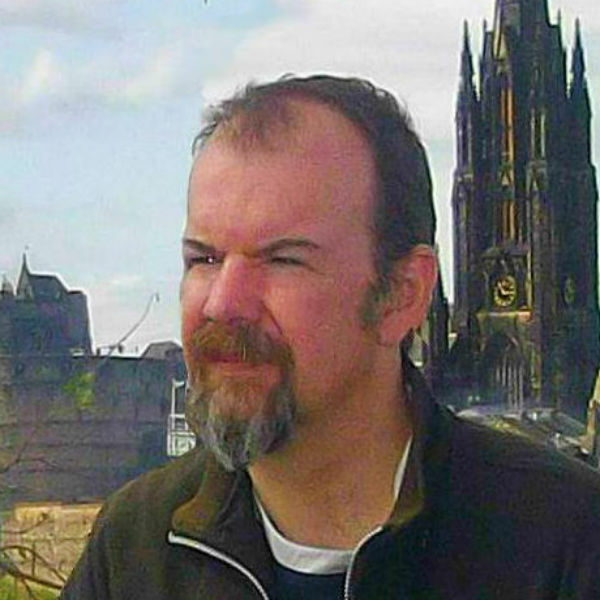 He has always been fascinated by the history of Auld Reekie and has spent most of his life studying Scottish history in all its aspects whenever he finds the time between family, work and the thousand and one other things that seek to distract him. Despite the vast panorama of Scotland’s history he always find himself being drawn back to the cobbled streets of the Old Town. Those streets have provided the inspiration for his stories and characters. He would urge all visitors to Scotland’s ancient capital to (briefly) venture into one of the narrow closes running down from the Royal Mile to get a flavour of how alive with mischief, mayhem, love and laughter these streets once were. Stephanie: Hello, Virginia! Thank you for chatting with me today. Please tell me a little about yourself? Virginia: Hi Stephanie. Great to be here. 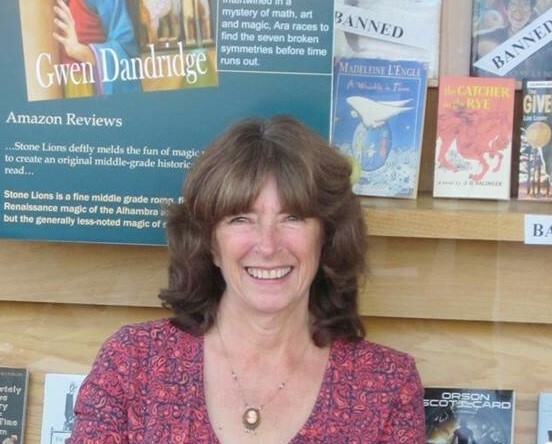 I started my career as a teacher then moved to unemployed ex-teacher, before landing a job as a producer of children’s read-along audio-books and from there getting into writing for children. Fifty books later, I started publishing books written by children and my publishing company won an innovation award in Australia. Along the way, I created writing workshops for adults and children, based on my philosophies – ‘let the writing be the thinking’ and ‘say yes to serendipity’. But my real passion wasn’t publishing or teaching, it was writing and I wanted to write for adults. So in 1999 I sat down at the keyboard and wrote one sentence: All she had to do was jump. 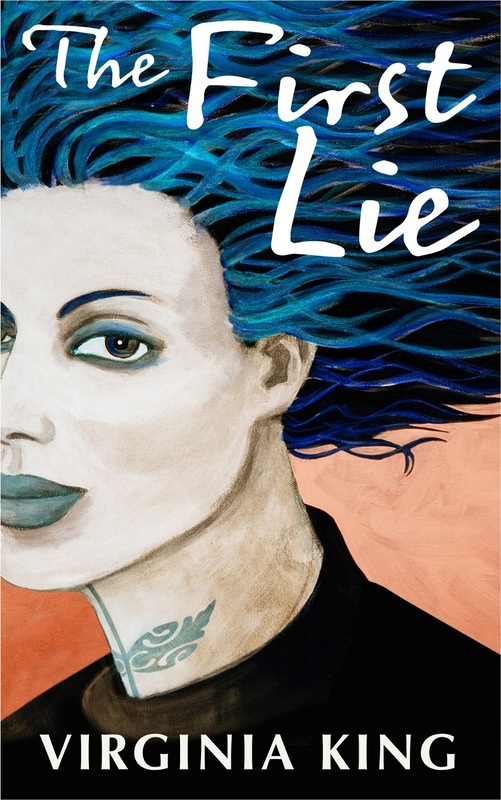 I had no idea how to write a novel or what it would be about but 15 years later it became the complex psychological mystery The First Lie and won a BRAG Medallion. My other interests include yoga, acrylic painting (quirky French interiors), and learning French. Stephanie: Please tell me how you discovered indieBRAG? How has your self-publishing experience been thus far? 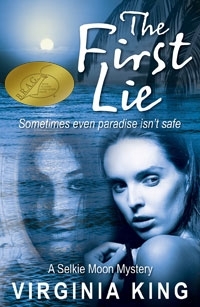 Virginia: Before The First Lie was published I stumbled across indieBRAG during some online research. The website looked classy and the process looked rigorous and I hoped my book might be good enough to win a Medallion. Self-publishing has been an adventure for me – expensive, stressful, but also a lot of fun. Although I’ve been a publisher it was before social media and I didn’t have any kind of profile when I published The First Lie. I’ve written a good book so now it’s a matter of learning the best way to find the right audience. I don’t give up – as evidenced by the long lead time in writing the book. Stephanie: Please tell me a little about your story and what genre it falls under? Virginia: Selkie Moon is a woman of thirty-four who has fled to Hawaii to escape an abusive husband. Selkie was named after the Celtic seal people – they peel off their skins and dance in the moonlight on human legs. The irony of her life is that she almost drowned as a toddler and has been afraid of the sea ever since. Selkie thinks she’s free but soon her refuge begins to unravel. A series of bizarre events force her to investigate the past and face the shocking truth about herself. The First Lie is a bit of a genre-bender – psychological mystery with touches of the mythical and mystical. After reading Haruki Murakami, I got very courageous about playing with elements of the surreal to add to the psychological layers. Selkie is a business woman who’s very grounded in the modern present but she does get to ride a wild mythical roller-coaster at times. Stephanie: Why did you choose Oahu (Hawaii) and Sydney (Australia) for the setting of your story? Virginia: Sydney is my home town and The First Lie was set there for a long time. Then one day when I was struggling with the writing, I grabbed the camera and set out to visit all the locations in the book thinking I’d get my mojo back. This involved a whole day in the car because I now live a couple of hours out of town. When I got home totally exhausted, I burst into tears because none of the places in Selkie’s story spoke to me. So it was an act of desperation to send her to Hawaii but the pressure it put on me worked. Selkie was suddenly on the run, a stranger in a new place and I got to go on a journey of discovery with her – which has given the story the edge it needed. Stephanie: What is one of the examples of the mythical traditions you used to create the complex layers of the mystery in your story? And what fascinates you about that tradition? Virginia: Selkie herself is named after the Celtic myth, so that’s the basis of the story. I adore folktales and mythology for their psychological layers and I’ve been collecting versions of the selkie story for years, not knowing why. I created an imaginary cove on Oahu with Irish connections and interwove Celtic mythology with Hawaiian mythology. Without giving too much away, there’s a mirror that has visions and a Kahuna (oracle) who lives in a bus shelter and makes one-word prognostications. I also had a lot of fun with graveyard symbols from folktales. Stephanie: Your character Selkie befriends interesting people in Hawaii. Name one and please tell me about Selkie’s weaknesses and strengths in her relationship with that person. Virginia: Selkie’s mother died when she was a baby. Her step-mother and then her husband both controlled her in a way that amounted to psychological abuse. Selkie’s only answer was to run away, but in Hawaii she runs into the arms of an Englishman called Roger Nightingale. He seems so different from her ex, but she’s vulnerable because she hasn’t yet learned to trust her own intuition. The reader and Selkie’s new friends aren’t too sure about Roger – he seems harmless with his goofy sense of humour as he peppers his speech with puns, but he likes to photograph gravestones and he keeps his filing cabinet locked. The discovery of his dark motivation causes shock waves in more ways than one. It’s one of the harsh realities Selkie has to face on her journey of self-discovery. Stephanie: Please tell me a little about Selkie herself. Virginia: Selkie is a modern woman who presents business seminars. When she escapes to Hawaii she says she’s ‘all alone in the middle of the Pacific Ocean without a life raft’. She makes new friends but she doesn’t know who to trust. Past experience has made her wary of close relationships. When she’s confronted with a series of bizarre ‘happenings’ she’s pushed to the edge of sanity. Through it all she keeps her quirky sense of humour but the reader senses her vulnerability. She’s on a journey and, as the tension mounts, she knows there’s no turning back. Stephanie: Were there any challenges in writing your story? If so, what were they? How long did it take and where in your home do you like to write? Virginia: I’ve already touched on the fifteen years it took to write the book and the challenge of changing the location of the story. The other real challenge was working with an editor – and trusting her – when she proposed some serious changes to the manuscript. For example, what I called ‘interesting detail’, Nicola O’Shea (www.ebookedit.com.au) called ‘padding’. Whole chapters disappeared! I’ve learnt that when she thinks something isn’t working she’s right. The pressure this puts on me always makes something ‘pop’, with amazing results. I now understand the meaning of ‘an elegant solution’ because Nicola’s comments inspire me to find them. This relationship has been extremely important for my writing journey and has resulted in the quality of The First Lie. I live in the Blue Mountains west of Sydney, overlooking a valley full of birds. It used to be a tiny holiday house so I had to write on the kitchen table getting crumbs in my keyboard. Then we were able to add on an extra room. So these days I’ve got my own writing room with colour on the walls and surrounded by paintings – some of them my own. I’m lucky enough to also have a rural retreat – with two pet alpacas. Both homes are great places to write. Virginia: Beyond my collection of selkie stories, I wanted to write a multi-layered psychological mystery series – the kind of involving books I like to read – so I started with the mystery of Selkie’s own history. I didn’t actually know her until I started writing. The story evolved as I wrote and I discovered its layers in serendipitous ways. Any tiny events from my own life have been fictionalized beyond recognition. I love that part of writing, taking some snippet of experience that’s true (like a conversation overheard on a bus) and letting the creative process transform it, sometimes into something surprising or magical. Because I don’t have a plan when I write, the writing itself is my inspiration. Stephanie: You’ve just changed the cover of The First Lie. Tell us about both covers and what led you to make the change. Virginia: In some ways writing the book was easier than choosing the title and the cover. Covers are your first chance to hook a reader in a crowded marketplace. Before they get to the blurb, a potential reader must choose to turn the book over or click on the thumbnail to find out more. The painted image of the woman’s face is the old cover and I was drawn to her haunted look. Before publishing, I showed it to booksellers who found it compelling. You can never really know if a cover is working but I’ve had a sense – based on statistics and feedback from reviewers – that the image doesn’t really work as a cover because it doesn’t tell a story or invite the reader in. It’s been a hard decision to change it, but I’ve worked with Julia Kuris at Designerbility (www.designerbility.com.au) and together we’ve come up with the new cover. It’s not trying to spell out the story in any literal way. It reflects a lot of elements from the book – the dark blue says mystery and moonlight, the water reflects Selkie’s frightening relationship with the sea, and the women’s faces give hints of the intriguing psychological layers that the story reveals. For a notification about the publication of the paperback please email me from my website or follow my Facebook page. Thanks so much, Stephanie, for this opportunity to talk about Selkie Moon and the first book in her mystery series. Book Two goes to Nicola O’Shea for a structural edit at the end of February. You’re most welcome, Virginia! It has been wonderful to chat with you! 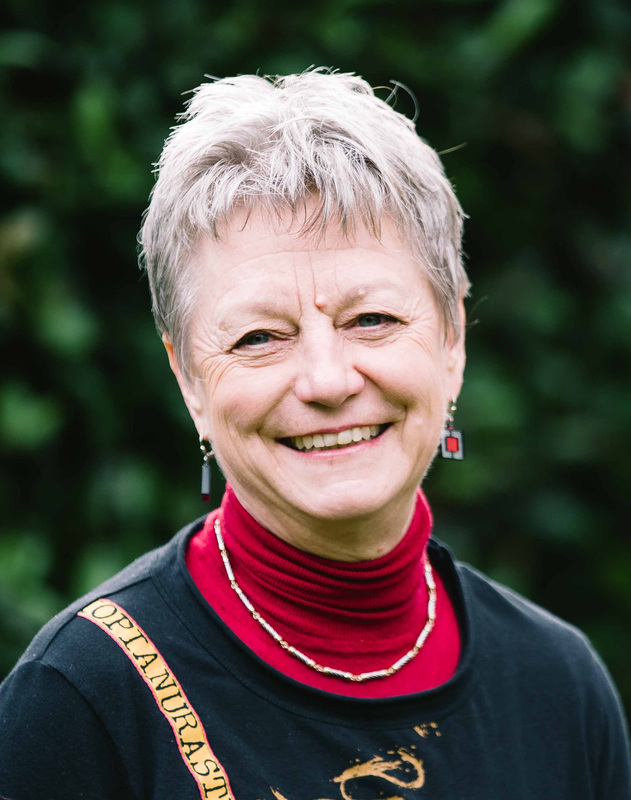 We are delighted that Stephanie has chosen to interview Virginia King, who is the author of, The First Lie our medallion honorees at indieBRAG . To be awarded a B.R.A.G. 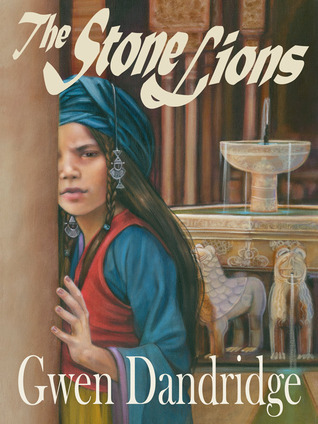 Medallion TM, a book must receive unanimous approval by a group of our readers. It is a daunting hurdle and it serves to reaffirm that a book such as, The First Lie, merits the investment of a reader’s time and money.